4. We don't pay attention to boring things. 8. Stressed brains don't learn the same way. The research is fascinating and the writing is engaging. And it has many applications. It will change the way I write. One common bit of writing advice is to engage all the senses. Don't just describe how it looks, but also how it sounds or smells or feels. The research bears out this advice. Tests show that when you read a word involving smell, the same part of your brain activates as when you actually smell it. So by writing to all the senses, you stimulate more of the brain, which makes it a richer experience and therefore more memorable. And that's just one cool idea I got from the book. 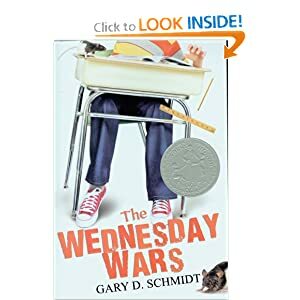 I'm not sure what got me to read this book. I've heard good things about it, but I'm not a regular reader of YA fiction. But somehow it ended up on my Kindle and I read it. I never thought being in seventh grade would mean so many death threats. It was what eighth graders whose career goal was the state penitentiary did. I can't possibly say enough good things about this book. As a visual novice taking on the task of designing book interiors and marketing collateral for Wunderfool Press, this book rightly assumes I know nothing and goes from there. If you're not sure whether it's worth picking up, go to the preview on Amazon and scroll down to page 12. If that doesn't sell you, then the book is not for you. 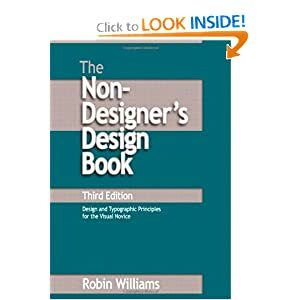 Williams doesn't have that much to say about book design, neither covers nor interiors, but the principles she sets down are universal and the concepts are easily applied to any visual project that relies on type. Don't use Times, Arial, Helvetica, or Sands. I jest. But only a little. Each page of the book is a beautiful visual, and the content is simple and foundational. If you are a novice and have to do any layout at all, get this book! 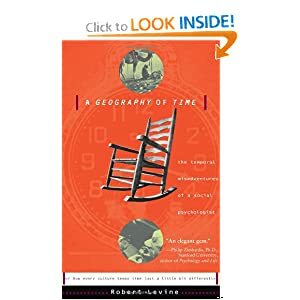 This nifty little book has a wealth of insights into the pace and quality of life as it pertains to the time-related aspects of our worldview. It's filled with empirical research and personal anecdotes from the author. 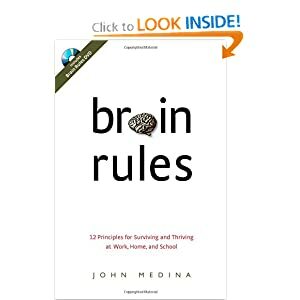 There are quite a few surprises and a section on suggestions of how to incorporate aspects of other cultures to create a more balanced approach to life when it comes to the use and misuse of time. It's worth a read.